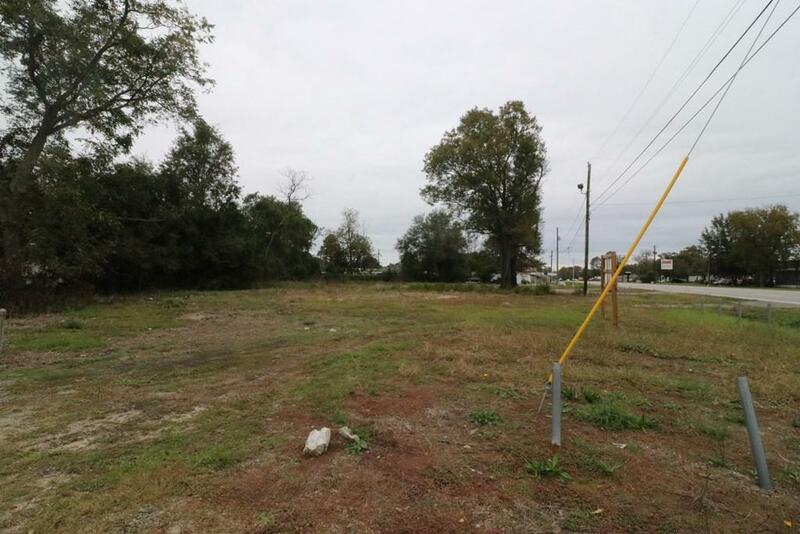 We are proud to exclusively present this .68 acre development tract on Mike Padgett Highway for sale and lease. 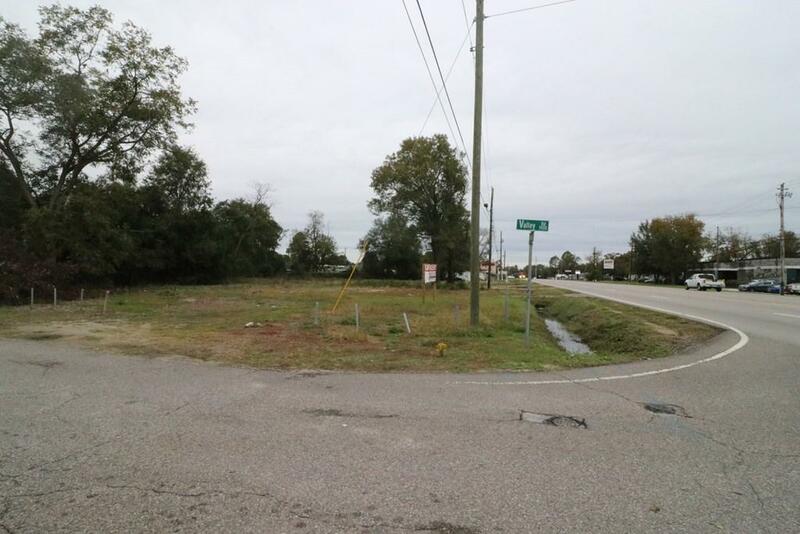 This property consists of three parcels: 1901 Valley Road, 2909 Mike Padgett Hwy, and 2907 Mike Padgett Hwy. 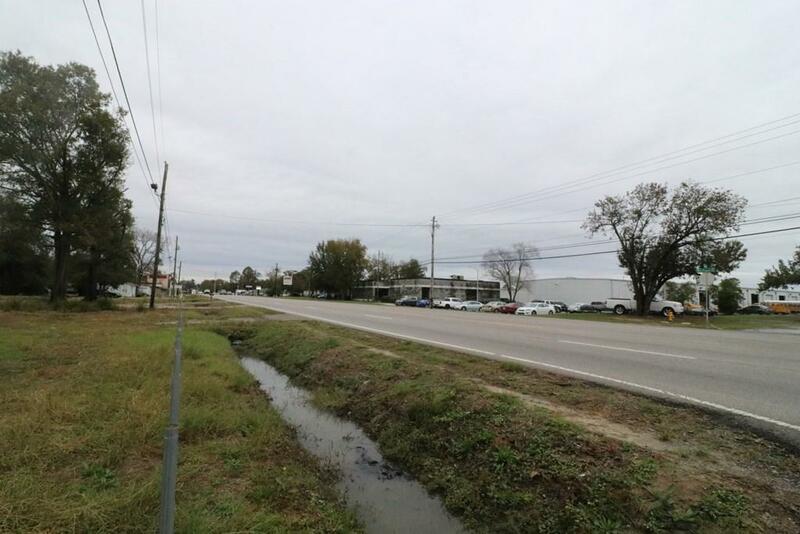 Boasting 237' of frontage along Mike Padgett Hwy (15,800 Daily Cars @ Rawley), utilities on site, B-2 Zoning, cleared and ready for development. 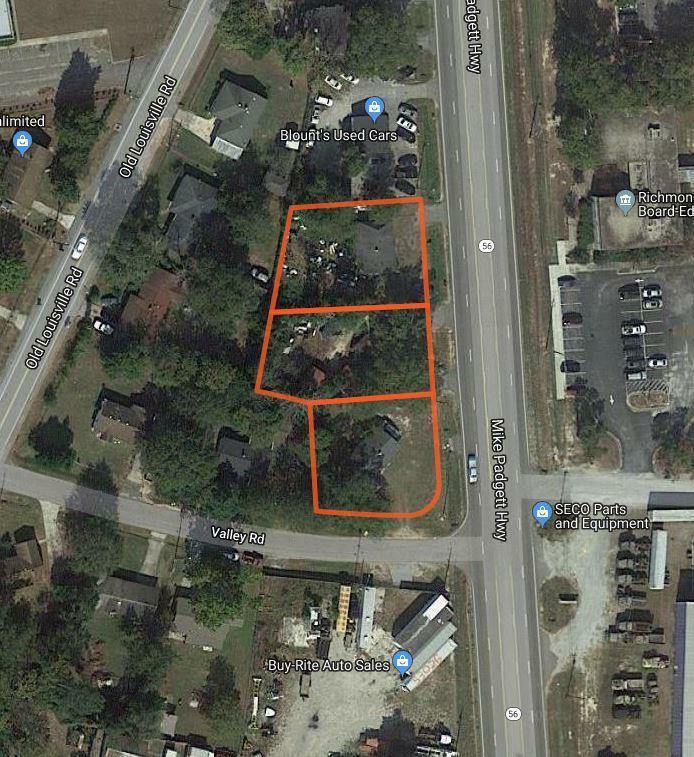 Owner is willing to consider lease or sale.